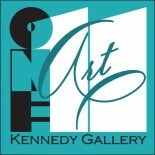 Cost: $35 – Limited Seating! ONLY your advanced payment reserves your seat! During the holidays we reflect upon the blessings we have received from the previous year and are thankful for the loved ones in our life. However, some of our family and friends are no longer are with us and have made that journey onto the other side. The holidays can also be a time of sadness from missing our loved ones that are not with us in this physical universe. 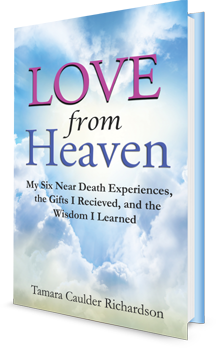 Tamara Caulder Richardson, 6x near-death experiencer, and professional evidential psychic medium came back from the light (after being with Jesus) with an amazing gift to connect to loved ones in Heaven. Tamara is a mental, physical and trance medium, remote viewer, and channeler of Heaven. Tamara was born blessed with many spiritual gifts. However, she feels her six near-death experiences and going to Heaven where she spent it with Jesus for three days while she was in a coma, enhanced her gifts of “knowing,” mediumship, psychic abilities, remote viewing, and channeling Jesus regularly, and the heavenly realm. Tamara is a physical and mental medium. To master her spiritual God-given gifts, she has trained with renowned celebrity mediums and authors: UK’s Tony Stockwell, Janet Nohavec, and John Holland, and was certified as an Advanced Psychic Medium by International TV Medium, Lisa Williams. Tamara is writing her first book, “Love from Heaven” that will be due out in the Spring. Tamara is an ordained Christian Minister and healer. She is also a spiritual teacher and is teaching mediumship at the Edgar Cayce Center in Virginia Beach, VA at the Psychic Conference, Nov. 9-11, 2018. 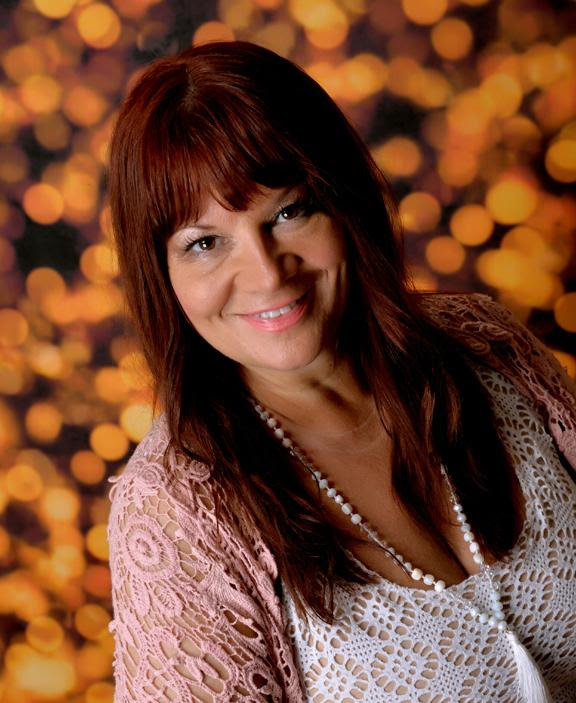 Tamara’s unique, healing and evidential “Southern Belle” style of mediumship uses love and humor to open the heart. This entry was posted on November 9, 2017 by 111suzanne.